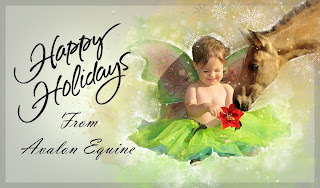 Breeding News From Around the World: Sign Up for Avalon Equine's Holiday Breeding Special! 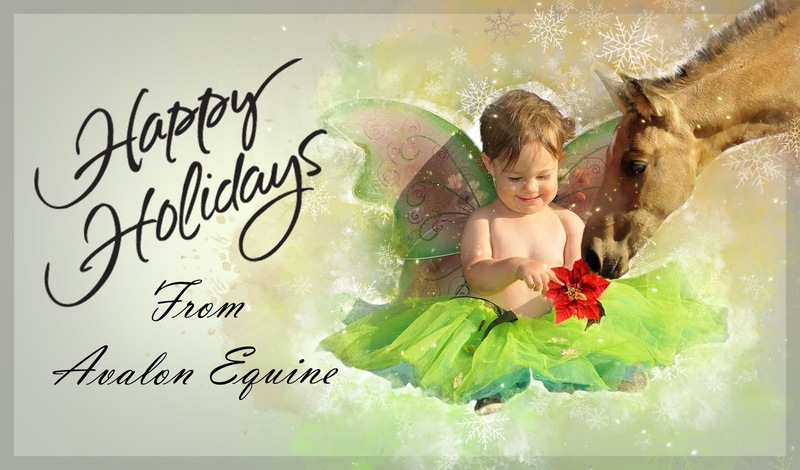 Avalon Equine has, for the last few years, celebrated our own successes by trying to help mare owners be successful as well. Every year we hold a "Holiday Extravaganza" offering all of the stallions we stand at a fraction of their usual breeding fees. We do limit the number of breedings that are sold, and they are on a first come-first served basis. But YOU get to see and take advantage of those offers FIRST if you subscribe to our email Newsletter! Subscribe now to get early access to those discounted breedings!